May’s meeting topic will be Homemade Show & Tell of your cheeses and dairy fermentations. Bring any homemade cheeses and dairy fermentations to share and talk about at this meeting. On the heels of our sucessful Grilled Cheese April meeting, this will be a similar relaxed group sharing style activity. It is a good idea to bring a little label with your name and what you have created. You might even write recipes on there. Homemade sharing will enter you into a raffle with some great prizes for your efforts. This meeting will also afford us all the opportunity to ask questions on making cheeses at home. In a new, “Curders Corner”. As always, bringing delicious beverages is always promoted. Maybe even try a pairing with your cheese? It is also recommended to bring your tasting glasses to cut down on those pesky plastic cups (and help eliminate waste). 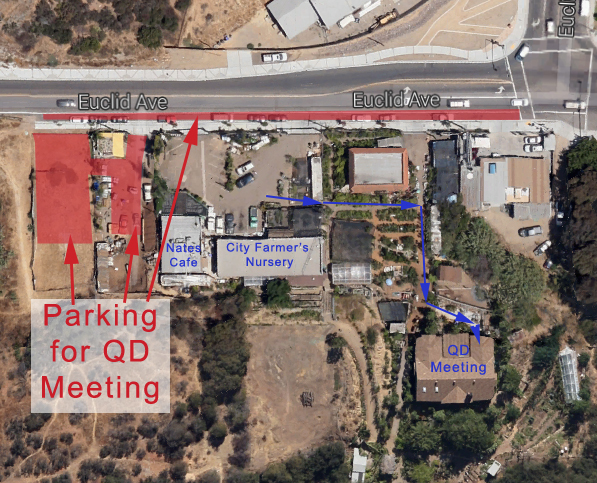 The meeting will be held at 6:30pm on Tues, May 19th at City Farmers Nursery (http://www.cityfarmersnursery.com). Nate’s Garden Grill on the grounds of City Farmers Nursery is now open, so consider stopping by to grab a beer before or after the meeting. They have a great menu of fresh, local food and an extensive draft beer list. Posted in Meeting Announcements and tagged 2015, cheese, diy, homemade, may, meeting, sharing, show and tell on May 7, 2015 by admin.